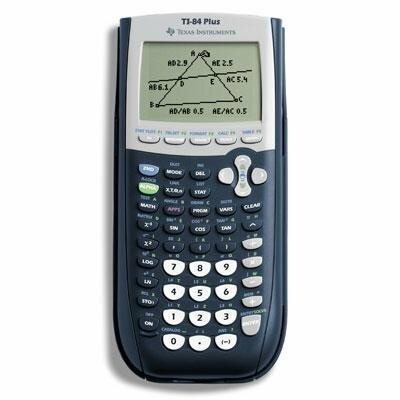 Texas Instruments, Inc. TI-84 Plus is a graphing calculator with 8 display lines, displaying 16 characters, requires 4 AAA battery(s). Ehanced version of the TI-83 Plus with 3 times more memory and included USB computer cable. Fully compatible with TI-83 Plus.